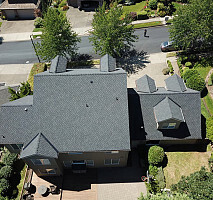 We are locally owned & operated with over 32 years of experience. 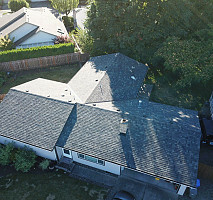 The big difference between us and other roofing companies is that we don't use high pressure sales tactics. 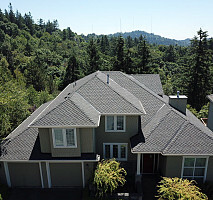 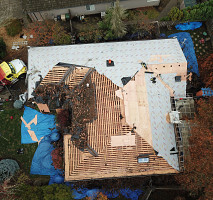 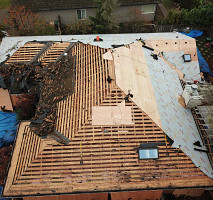 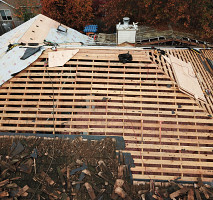 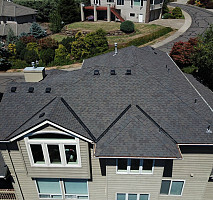 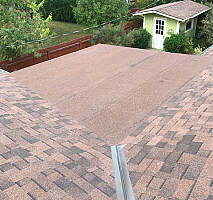 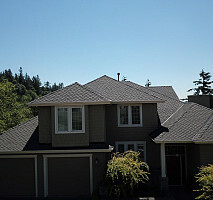 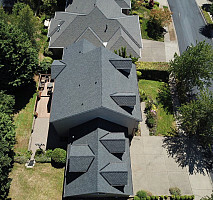 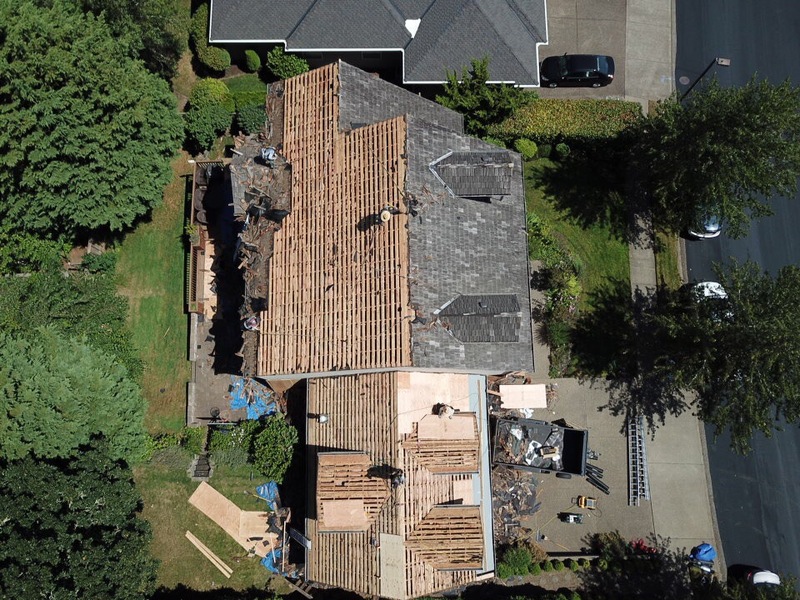 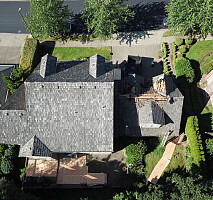 We take pride in our work and provide free estimates on full roof replacements. 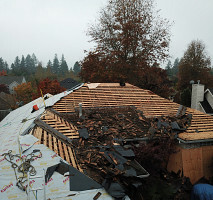 Our employees are insured with workers compensation. 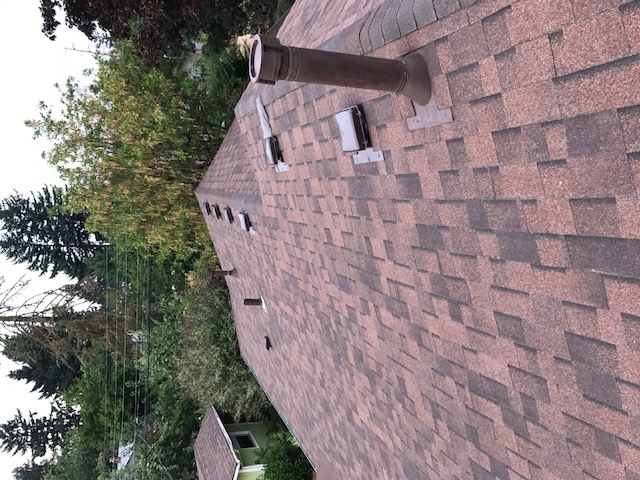 With every project we undertake we understand that our reputation within the community is on the line every time we install a roof. 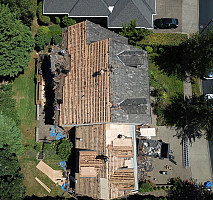 We are not willing to gamble that reputation by cutting corners, using sub-standard materials, or rushing a job. 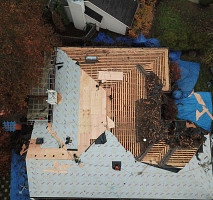 Every roof we install has our name on it, and we take that very seriously. 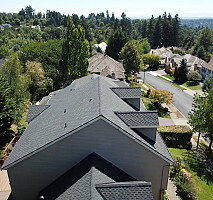 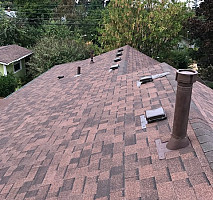 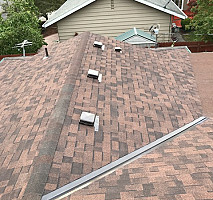 You will find many roofers who install the same roofing products, but you need to look closer at the values and experience and make an informed decision. 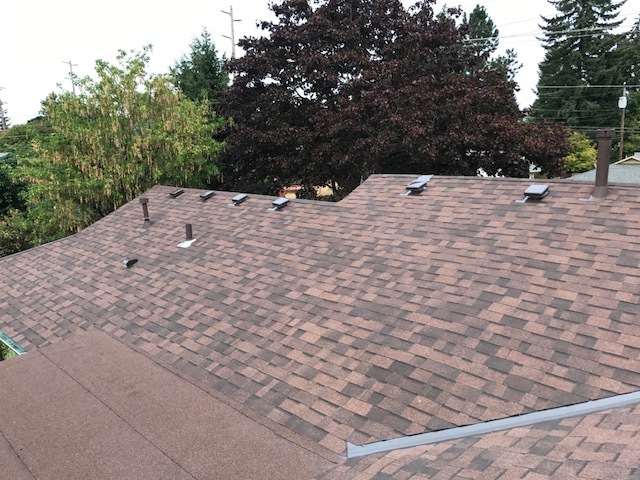 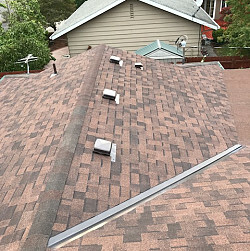 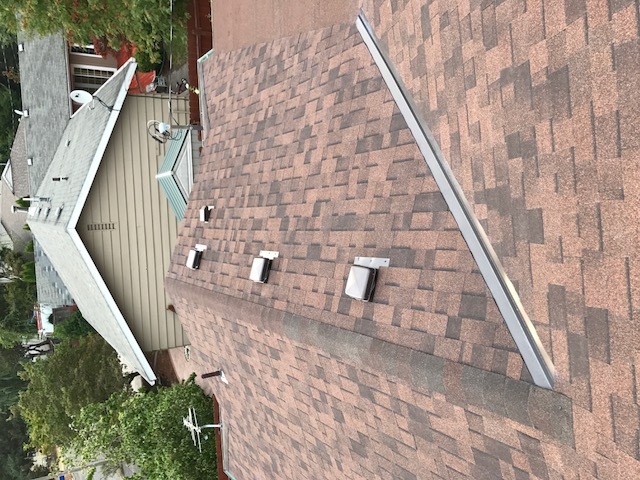 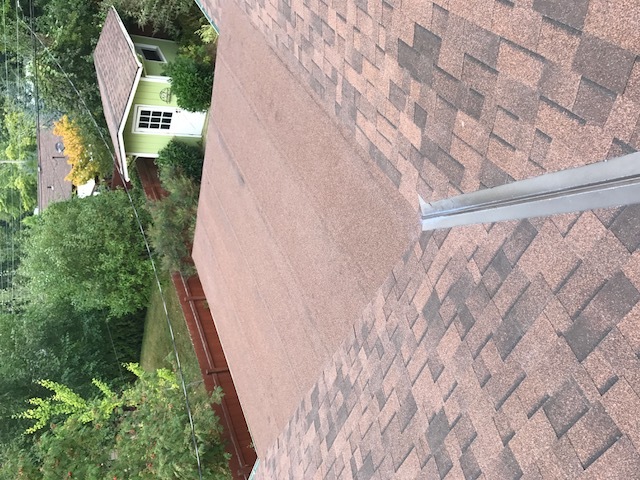 We understand that you need a contractor who is going to install your new roof correctly the first time and be around after the sale to warranty any future issues that may arise. 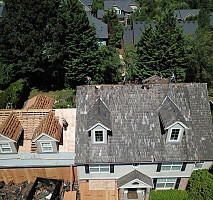 Work Description: He put on shingles. 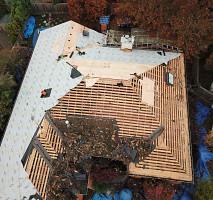 Comments: Luis did beautiful work. 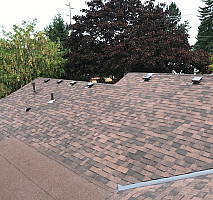 I would recommend him to others.